I have always loved this story. It's a true classic! But listening to Tim Curry narrate it just made it that much better. This is absolutely worth the money! 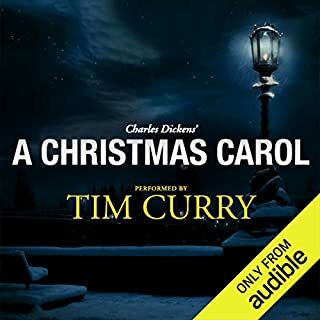 I will be listening to it again next Christmas! What could Jonathan Safran Foer have done to make this a more enjoyable book for you? Trimmed out all of the fat. 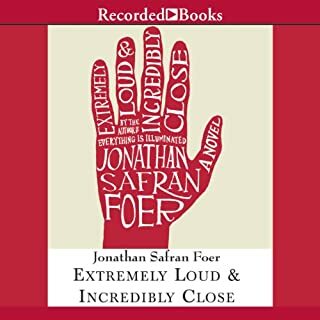 This audiobook would probably be 4 hours shorter if Foer didn't insist on repeating so many things over and over. The narrators did well, but nothing spectacular or moving about their performance. To be fair though, the material they had to work with was very bland. 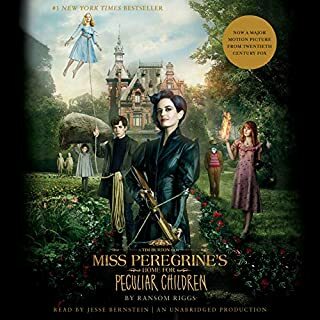 I started listening to this book expecting a wonderful, albeit sad, story about a boy dealing with the tragic loss of his father. What I got was a story that jumps back and forth between so many time periods and historical events (half of which have absolutely nothing to do with the main narrative) that you need a road map to remember where you were when the author finally finds his way back to the actual story. I know that many others did not like the story involving the main characters grandparents, but to me it was probably the most interesting part of the book. That being said, it was not really needed and would have been better as a short story on its own. Another major issue with this book is how mind numbingly repetative it is! If I had to listen to the letter from Stephen Hawking one more time (in parts of the book where it simply did not belong) I think I would've thrown my iPhone out of my car window! And that's only one small example of how things are repeated over and over in this book. This book had real potential to be wonderful, but it fell spectacularly short of even being readable. Honestly, if I were actually reading the book and not listening to it, I probably would've given up on it very quickly. Not worth the 1 credit it cost...and definitely not worth the hours of my life spent listening to it. 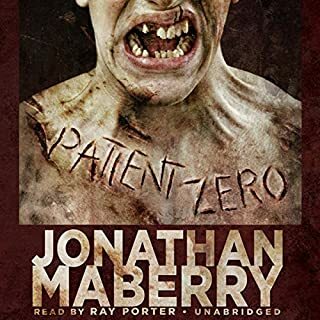 What did you love best about Patient Zero? As a fan of zombie novels, movies, etc., I found this to be a refreshing take. It was a completely new origin of the zombie virus, and a point of view that I haven't seen before! What was one of the most memorable moments of Patient Zero? This book was actually able to get my husband interested in a novel, which is nothing short of amazing. The story was so interesting and performed so well that he couldn't wait to hear more! I haven't listened to any of Ray Porter's other performances, but I can promise I will again. He was fantastic! He transitioned seamlessly between characters (something very many audiobooks are lacking) and simply put, he WAS Joe Ledger. I can't imagine anyone else doing a better job! I've just purchased the 2nd and 3rd Joe Ledger novels and cannot wait to listen to them! I can't say enough good things about this novel. The writing was fantastic and original. The story kept my interest for every second of its nearly 15 hour length. And Ray Porter is amazing! If you have any interest at all in zombies, please please please read/listen to this book. You will not be disappointed!